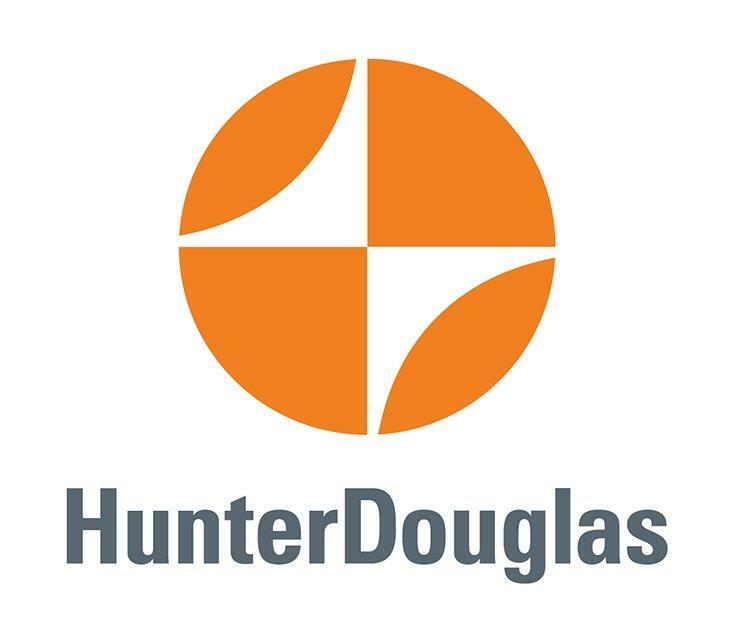 We aim to offer our customers the best brands in the business for home improvement projects, making our store the ideal place to find window treatments by Hunter Douglas in Wooster, OH. Our local company carries a number of different colors and patterns with textures spanning from woven to metallic to please all tastes. Hunter Douglas creates materials and fabrics in varying degrees of opacity so you and your family can enjoy just the right amount of light in every room. Such a feature benefits your eyes, your energy bills, and your floors and furniture too. 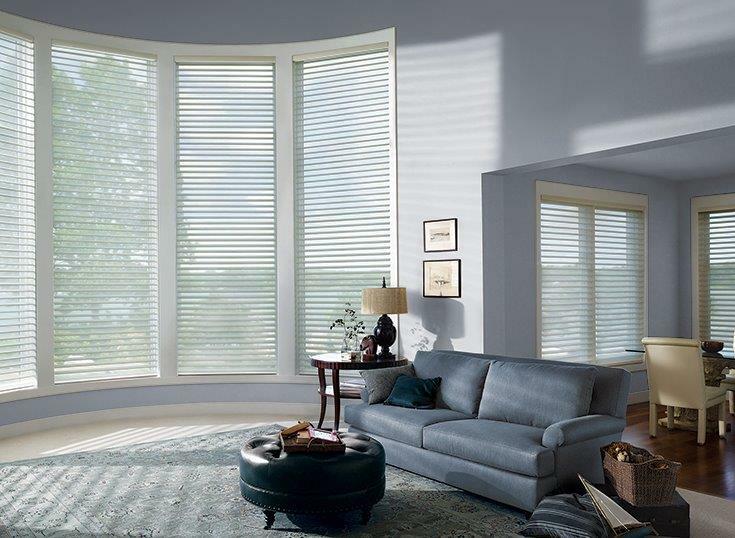 These window fashions come with easy, advanced operating systems that are no trouble to use. 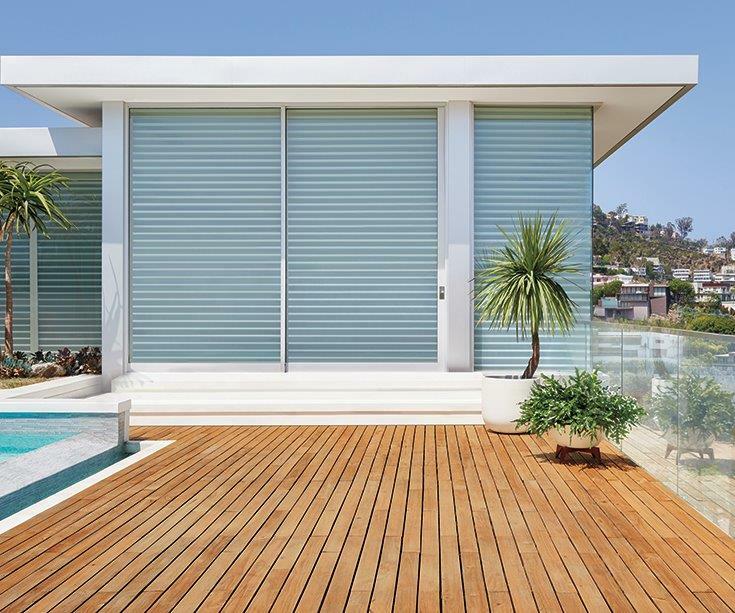 Hunter Douglas believes that function and fashion always go together, and we agree. We extend free in-home estimates on window coverings so that homeowners like you can ask questions and receive advice on how to make the most of these beautiful assets. You’ll also be able to get an idea of the cost before committing. Why Invest in Window Décor? Window treatments bring many advantages, especially when they’re made by an industry leader like this one. As much as 50% of a home’s energy can be lost through the windows, which is a waste both environmentally and financially. Our Hunter Douglas products are designed to insulate against heat and cold and save you money on energy expenses. This lets them give you a strong and long lasting return on your investment. The amount you save on electricity and energy makes these additions well worth it. 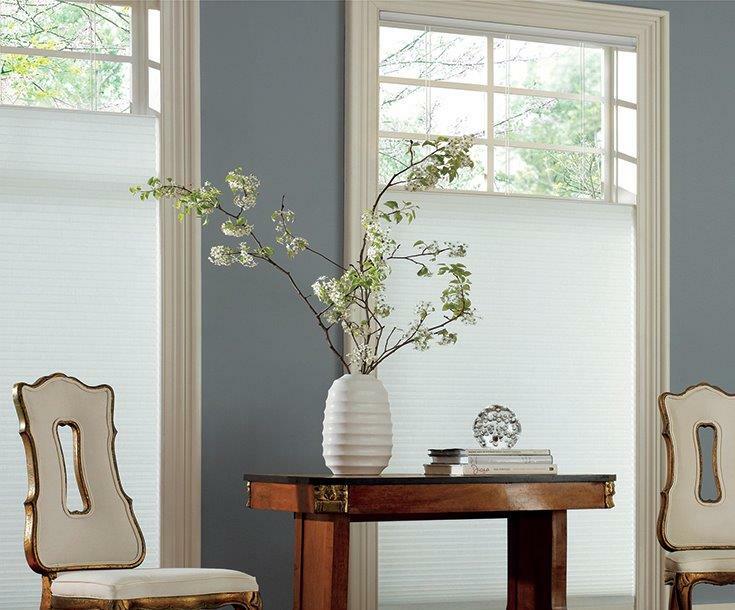 Our Hunter Douglas window treatments allow for as much privacy as you need. There no more worrying about the neighbors seeing what you’d rather they didn’t. Other advantages include the ability to conceal flaws on window glass and protect your floors and furniture from UV rays that could cause them to fade. Contact us for information on our Hunter Douglas products. We’re happy to work with residents of Wooster, Orrville, Doylestown, Rittman, and Smithville, Ohio, and the nearby neighborhoods.